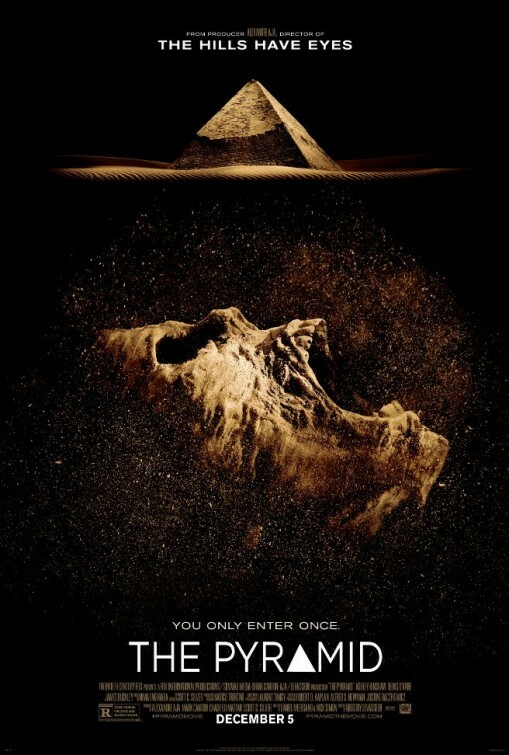 More underground madness with The Pyramid. The film stars Ashley Hinshaw, James Buckley, Denis O'Hare. Alexandre Aja produces and his long collaborator Gregory Levasseur directs.